Jaydeep Steels take great pleasure to introduce as a manufacturer, supplier, and exporter of high-quality Alloy Steel Pipe Flanges in India and worldwide. We specialize in offering these steel flanges in different forms and shapes. For example, slip on flanges, blind flanges, weld neck flanges, socket weld flanges, alloy steel orifice flanges, spectacle blind flanges, threaded flanges, reducing flanges, forged flanges, and many more. 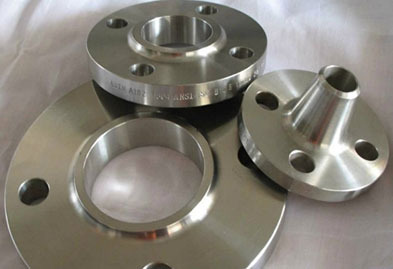 These offered ranges of Alloy Steel Flanges are rigorously checked by our professionals on various parameters to meet the quality standards of international raw materials. Our Alloy Steel Flanges have huge demands in a variety of industrial applications including aerospace, defense, petrochemical, nuclear & medical industries. Our manufacturing facility is well known in the market that comprises various flanges one of which is alloy steel flanges in all sizes, grades, and specification to meet all the needs of our customers. Contact us today to request a free estimate today! Jaydeep Steels stocks a wide range of materials and grades. Below is a list of all standard Alloy Steel flanges materials and grades we stock. Our experienced team of metal experts will get you the metal you need when you need it. 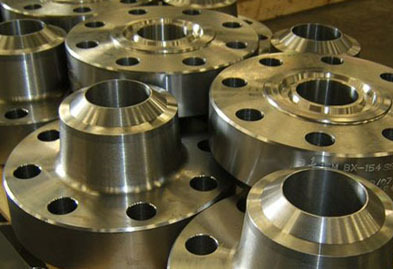 Call us today for your Alloy Steel Flanges Needs!